Janette Brin, Publisher and Founding Editor of Caribbean Posh Magazine, announced that the third annual PoshGirl Power Brunch will be taking place on May 19th at The Moorings Marina in the heart of Road Town, Tortola. The POSHGirl Power Brunch is a one-day event created as an intimate gathering focused on inspiration and empowerment with some of the most influential women from across varied industries including fashion, beauty, finance, and marketing sharing their unique stories about their journey to business success. 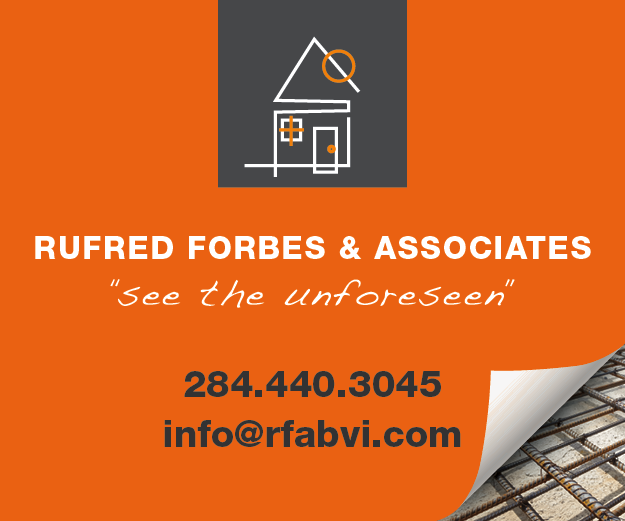 Attendees get an insider’s view designed to educate, motivate and embolden. 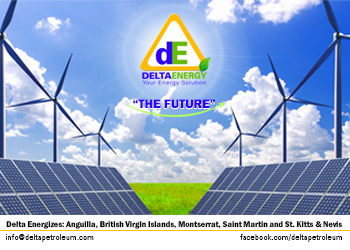 This year’s theme is “Resilience”– fitting after the region’s 2017 hurricane season. 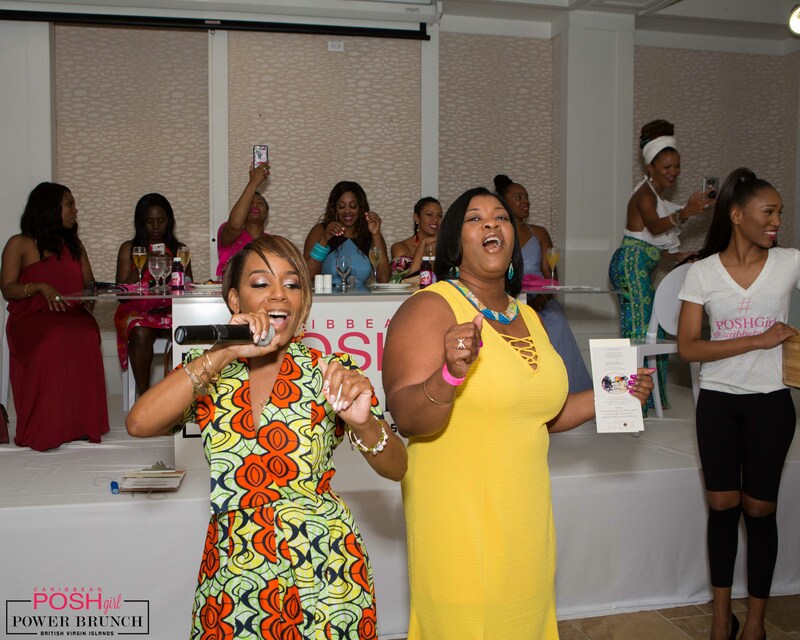 The sponsors for 2018 edition of POSHGirl Power Brunch include CCT BVI, Popular, Rufred Forbes & Associates, itiba Beauty, Skelton Group of Companies, BVI Tourist Board, CIBC First Caribbean Bank, Bella Blooms, Island Magic, Road Town Wholesale BVI Ltd, Cointreau, Grey Goose, LaMarca, Premier Dental and KDL Designs. 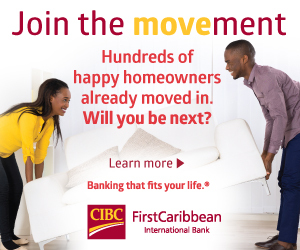 For more information about this event or to purchase tickets, visit https://caribbeanposh.com/powerbrunch2018. Launched in 2005, CARIBBEAN POSH MAGAZINE is a quarterly publication that is the voice of the Caribbean woman. The magazine gives its audience a unique look into the identity and influence of the Caribbean region and its place within global society through features on style, beauty, travel (around the region and worldwide), food, culture and more. The readers, who are affectionately referred to as POSH Girls are global citizens who are confident, edgy, and fashion forward. 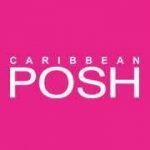 POSH’s content aims to inspire and empower by highlighting the Caribbean woman and by promoting the #POSHGirl movement.